If you feel like you are not making the most of your garden and you would like a complete makeover then maybe Saunders Paving Limited can help you. Landscaping is one of the many services we provide and we are happy to say that we have had many happy customers that are completely happy with the work we have done for them. From small courtyard gardens to full scale rural landscaping, we can take on any job no matter how big or small. 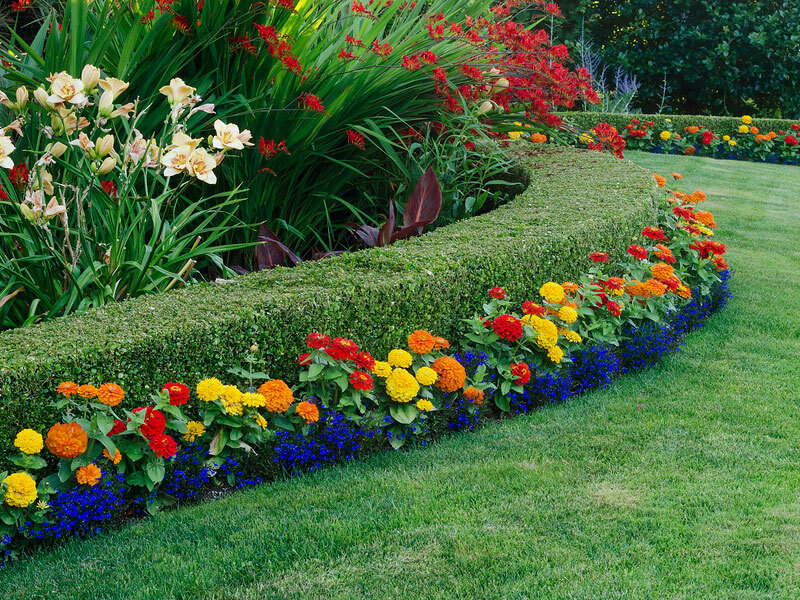 We offer all our customers a complete comprehensive package covering all aspects of landscaping, from the design to planning, to the construction and maintenance. If your garden is uneven we can level it out so we have the perfect surface for turf, raised beds and any other features you desire. We can add new walls and brick structure if needed. We can create the perfect sitting area for you to relax in or even somewhere to entertain your guests. We really can help you make the most of your outdoor space. If this is something you are interested in then we can come and see you at a time that is convenient to you, we will discuss any ideas you have and advise you on the practicality of converting your ideas into reality.